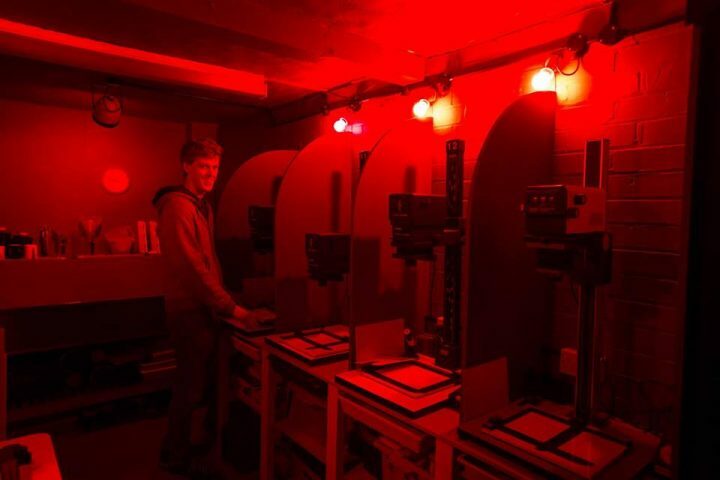 Over the next few months we will be offering workshops in all sorts of interesting and exciting analogue techniques and processes – head over to the workshops section to check them out and book. Our second zine is now available to buy in the store, featuring work by the members of Leicester Lo-Fi Photography. We are proud to present Dev Stop & Fix, a quarterly photozine featuring the work of our members. A5 in size and 24 pages long, with a limited print run of 50 copies. Get yours now from the new Leicester Lo-Fi Store, or from our darkroom on a Tuesday evening. We are once again taking part in this years Handmade Festival, with two exhibitions at the O2 Arena at the Leicester University campus. ‘HighLife, Low Life’ – an analogue exhibition by Lo-Fi member Joe Manger ‘Handmade Books’ – a small collection of unique one-off books made by the group. Both shows are on this weekend only.